Did God create the world for us? The six days of creation pinnacle with the creation of humanity and more space is dedicated in Genesis 1 to the creation of humanity than anything else. So can we conclude that God created all of this for us? No. God did not create the world for humanity, but God created the world for Himself (cf. Isa 43:7). Humanity is a priest-king in the temple of creation, a creation that is created as a temple and dwelling place of God. In Genesis 2:1–3 we see that God sanctifies place and time; all the heavens and earth are sanctified as God’s temple where he sits on the throne (Gen 2:1–2), and the seventh day is blessed and made holy as God rests from his work (Gen 2:3). 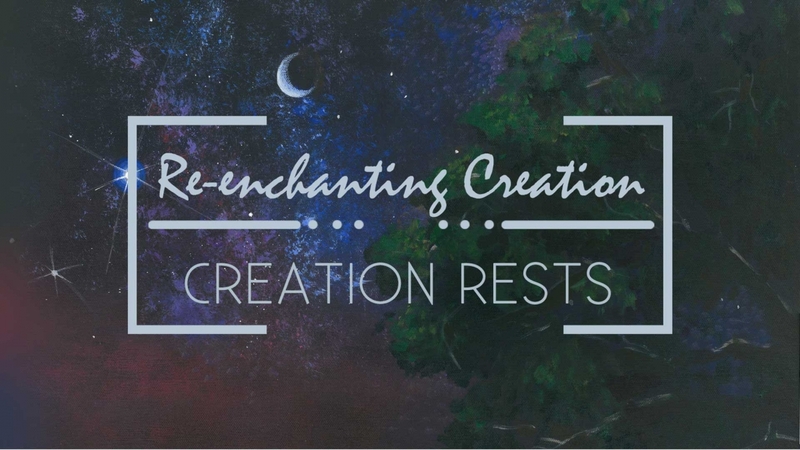 Since God creates the cosmos for himself, we should see every square inch of creation under his lordship and surrender every moment of the day to his purposes.